2016 released digisleeve with also a stunning 16 page booklet. A must for fans of SciFi and prog. 2016 released digisleeve with also a stunning 16 page booklet. A must for fans of SciFi and prog. And not because of the all star female cast. 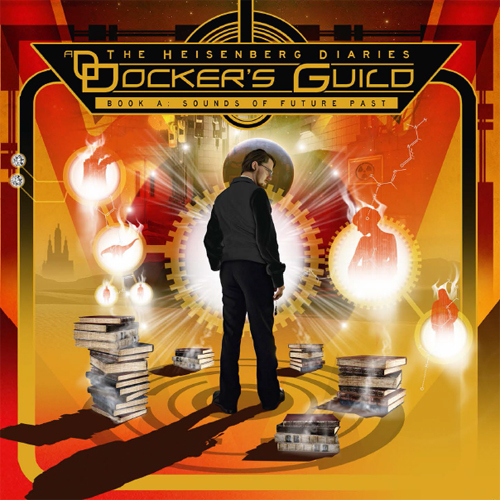 Full title is The Heisenberg Diaries Book A: Sounds Of Future Past.